Bhut Jolokia Peppers, Habanero Peppers, Carrot, Mandarin Orange, Tomatoes, Distilled White Vinegar, Vegetable Oil, Garlic, Sugar, and other all natural spices. 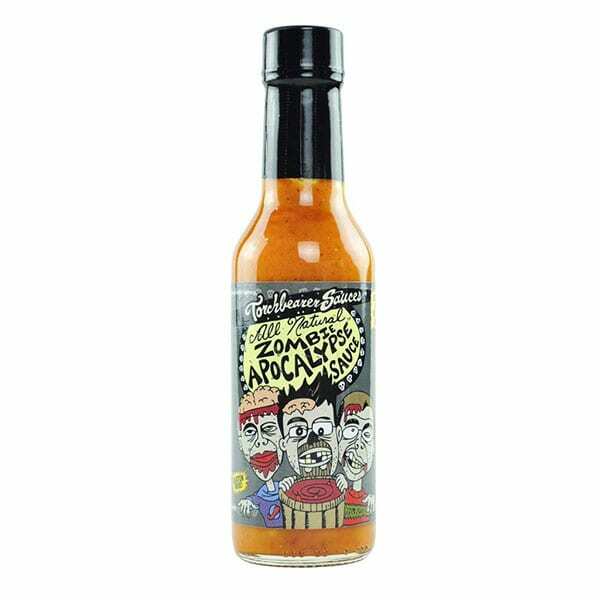 You won’t escape the pain of Zombie Apocalypse™ This EXTRACT FREE sauce has 16 ghost chili pods in every bottle, this is the 2nd hottest we make in commercial runs! 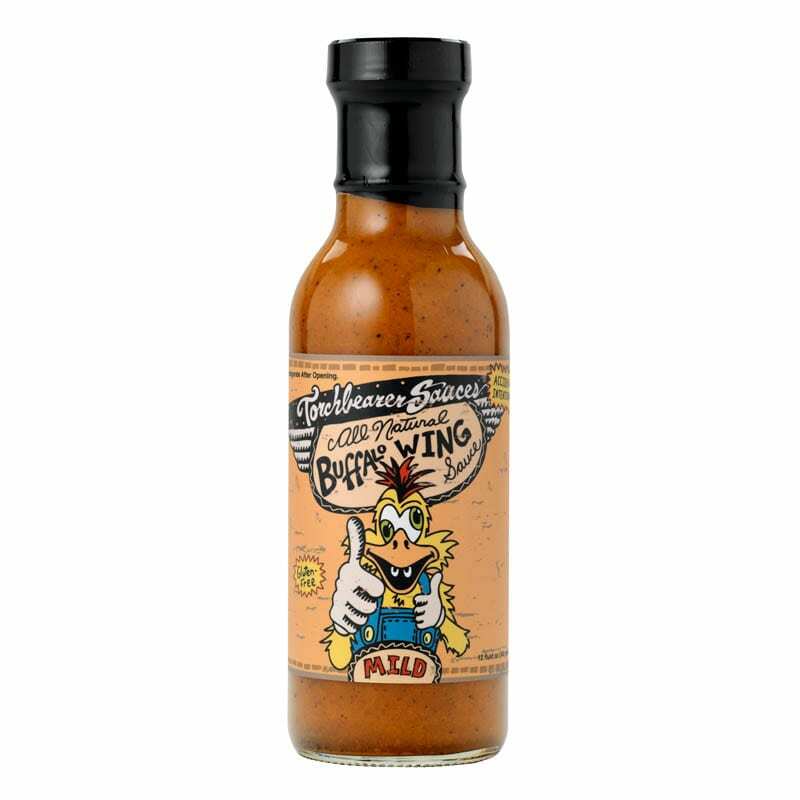 This Bhut Jolokia (Ghost Chili pepper) sauce combines Ghost Peppers and Habaneros with a mix of spices, vegetables, vinegar and oil to create this almost sweet yet terrifyingly hot sauce. 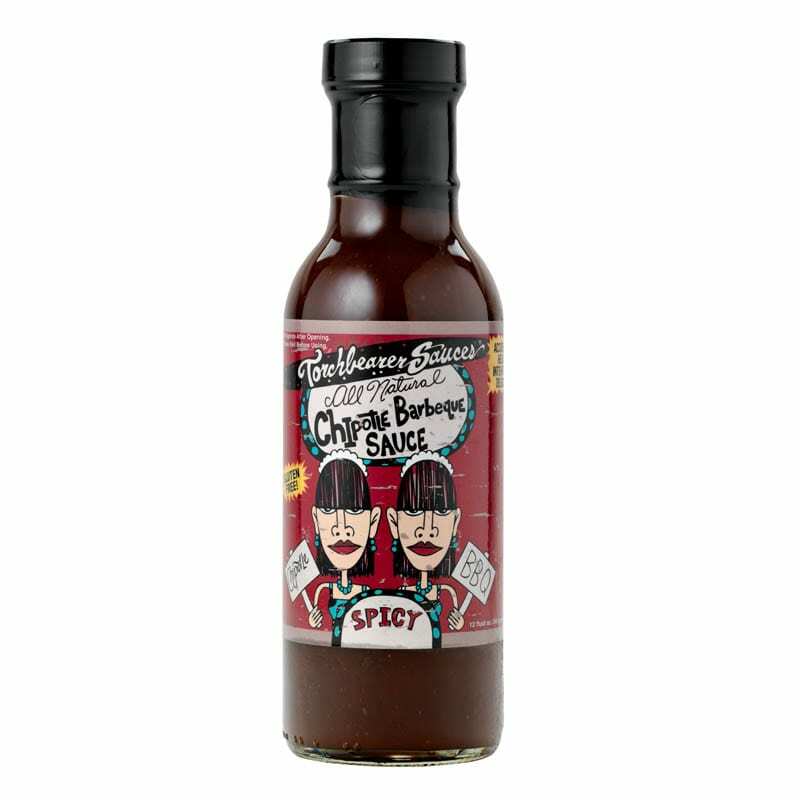 It burns like a blow torch, yet for those with discerning taste buds will notice the flavors of a cooked Habanero followed by the slow and intense pain of this Ghost Chili hot sauce. 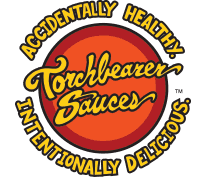 Some people will feel the burn right away, but others can take up to a few minutes, and either way it goes the heat will last for up to 20 minutes for a burn that feels like napalm but tastes like heaven. 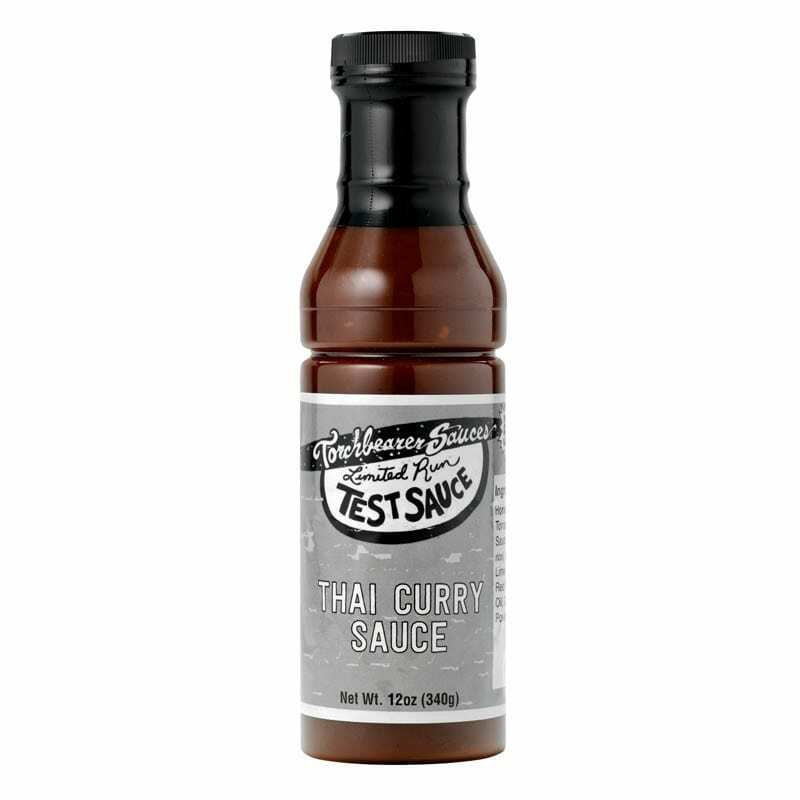 Try it on all your favorite foods – wings, chili, soups, steak – or put it on your favorite sandwich. Not ready for a case? Ghost Chili Sauce individual bottles are great to get started!